Get energized and feel rejuvenated while wearing MIG3® Bioceramic infused Casual Socks. Invel® Fabric Socks emit and reflect Far Infrared energy. MIG3® Bioceramic fused fabric stimulates Vasodilation (expansion of blood vessels). Widening of blood vessels enhances blood flow and reduces blood pressure. 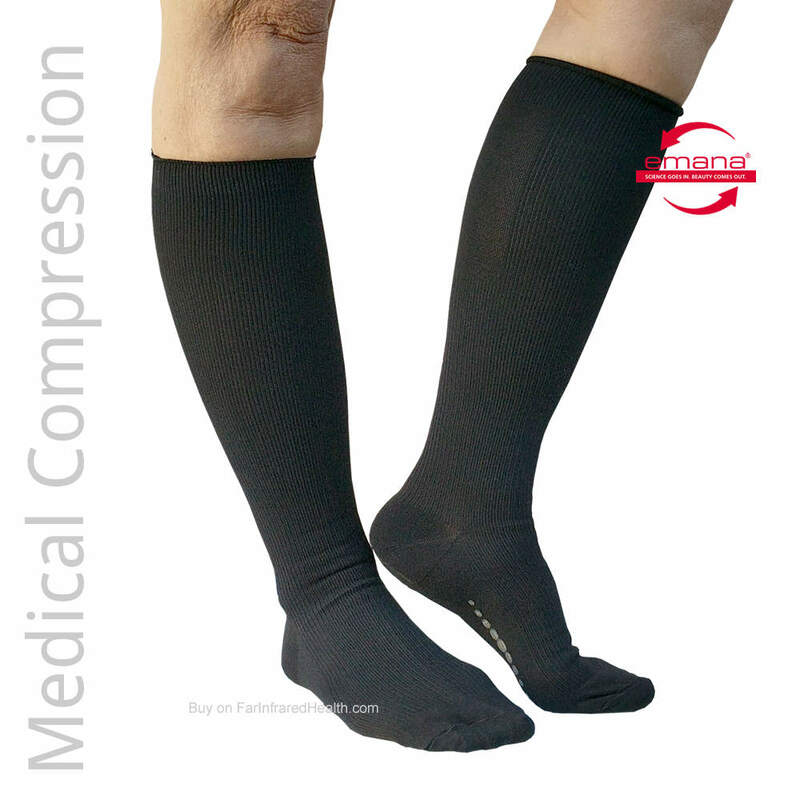 This action is helpful in the prevention and treatment of edema and circulation problems in the lower limbs. Invel® MIG3 Casual Fabric Socks are fused with micro-particles of non toxic Bioceramics.